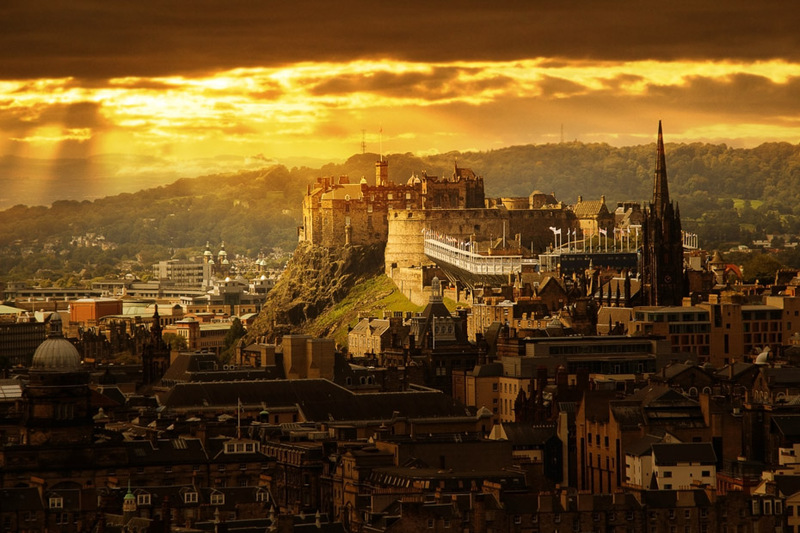 It’s no lie to say that Edinburgh is everyone’s favourite city in the British Isles. The capital of Scotland, Edinburgh is cultured, attractive and charming. Edinburgh is best-known for two huge annual events. If you like a party and don’t mind crowds, come for New Year – Hogmanay to the Scots. More than 100,000 people pack the city centre for a four-day celebration that is one of the most spectacular New Year parties in the world. The second busy season is in August and September when the Edinburgh Festival and Edinburgh Fringe turn the city into a cultural paradise, and temporarily triple the population. The Edinburgh Festival concentrates on high culture – classical music, opera and drama. The Fringe is far more anarchic and deals with comedy, popular music and experimental theatre. 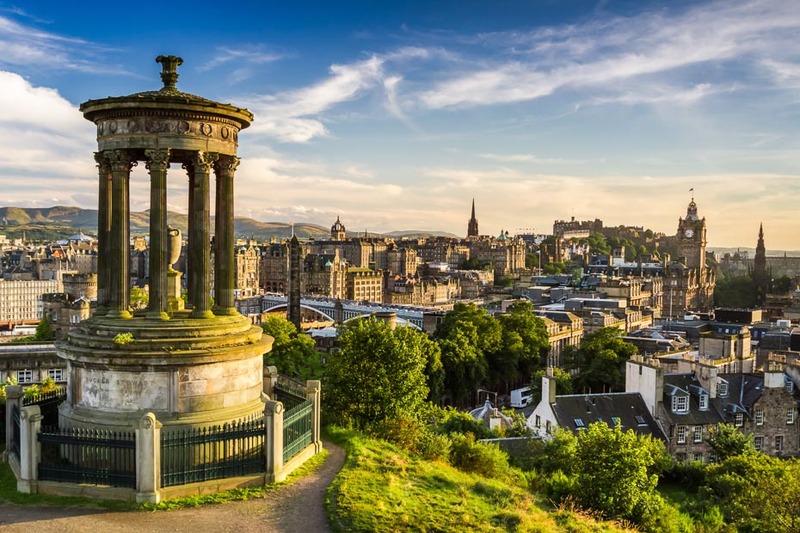 Although these are undoubtedly the annual highlights, there is plenty to see and do whenever you visit “Auld Reekie”, as the residents affectionately refer to the city. Edinburgh Castle, the Palace of Holyroodhouse and the Royal Mile are all world class attractions. Edinburgh itself is breathtakingly beautiful, on multiple levels with storeyed buildings in brooding grey granite. Meanwhile, south of the city centre Arthur’s Seat raises its distinctive bulk, and just outside the city limits you have the natural attractions of the Pentland hills, real Scottish moorland. Among this you have the culture that comes with Edinburgh’s capital status; eclectic bars, fine dining, and national art collections and museums can be found all over the city. 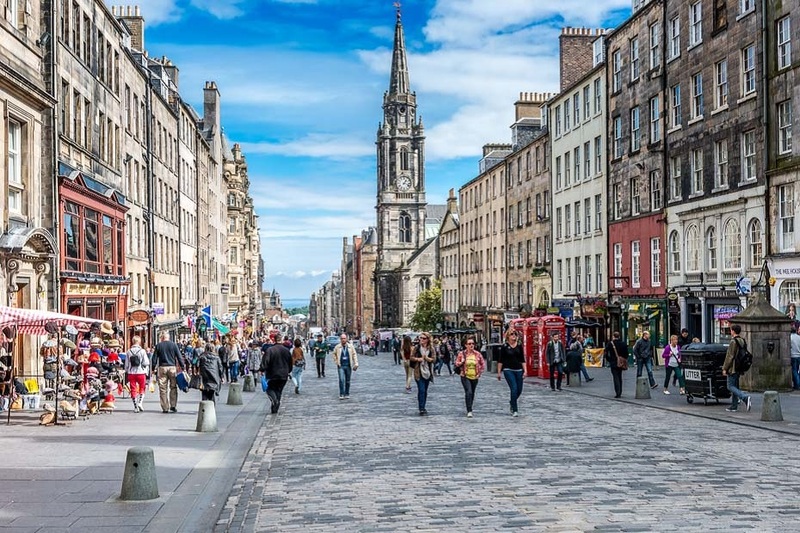 The vast student population keeps the atmosphere upbeat and vibrant and even the downpours that periodically soak the city don’t dampen Edinburgh’s enthusiasm for entertainment.